The outside temp is roughly, oh, nine degrees. But your office is somewhere around 97. A loose, silky blouse is the smartest piece to have in your closet this season. 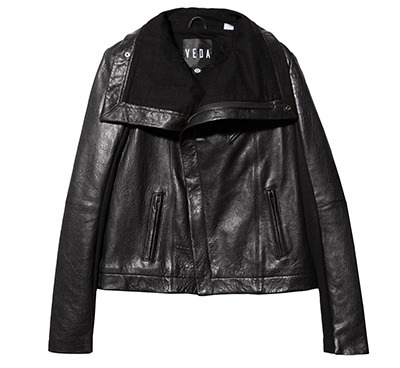 Layer it under a wool sweater and look chic no matter what the temperature is. 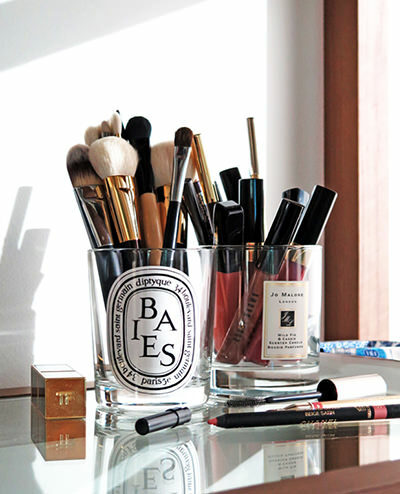 Set a calendar reminder to wash your makeup brushes every Sunday. The secrets to a professional-looking button-down shirt: a starched collar, a proper fit and perfectly rolled sleeves. Here’s how to do it. Sponsored We all know it’s important to take care of our skin long before wrinkles begin. But if you didn't plan ahead, no worries. 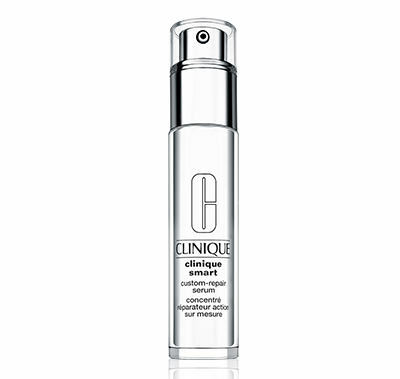 Clinique’s Smart Custom-Repair Serum takes care of current damage, as well as all the stuff you can’t see (and hopefully never will). 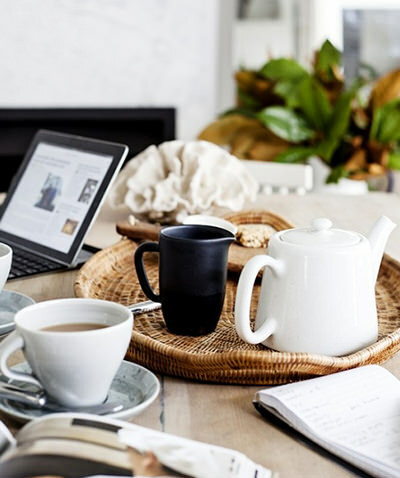 Improve your complexion by drinking tea. Peppermint, chamomile and licorice have anti-inflammatory properties that can help ease stress and make your skin glow from within. To get salt stains off your boots, mix equal parts vinegar and water, then use a cloth to apply the solution and wipe your boots clean. Salt comes right off. Flaky pout? Use a damp washcloth to scrub dry skin from your lips. Tired feet? Here’s how to wear flats everyday of the week. Want uber-lush lashes? 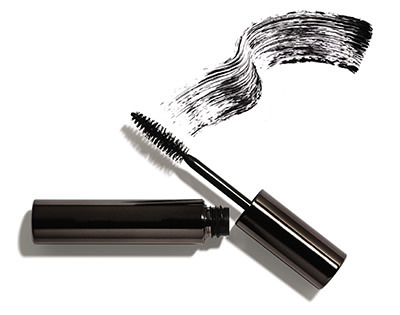 Try the “smush and pull” technique when applying mascara. 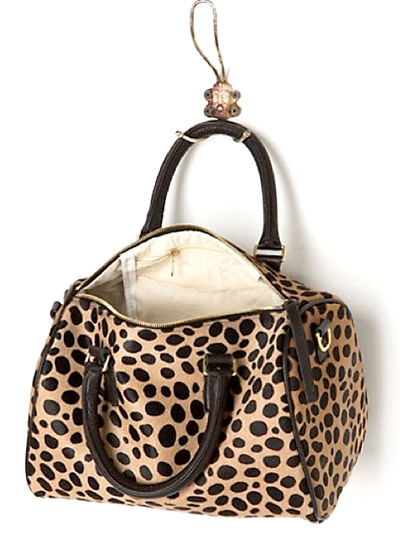 Remove an oil stain from a purse by covering the mark with baby powder and letting it sit overnight. By morning, the stain should be gone. Losing sleep over thoughts of the relationship that could have been? (Jimmy Fallon and Nicole Kidman, duh.) Change the temperature of your room. The optimal temperature for the best quality of sleep is 60 to 67 degrees. Put a little Vaseline on your wrists before spritzing on your perfume to make your fragrance last longer. 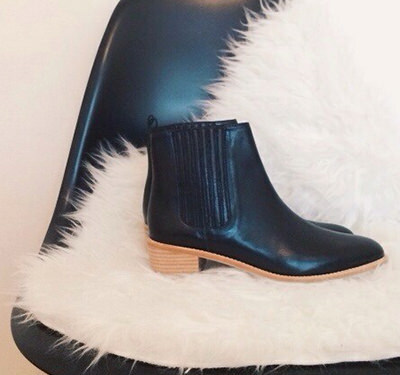 When it comes to extending the life of your boots, preventive care can do wonders. After purchasing expensive leather boots, have a cobbler put rubber soles on them before you wear them. This helps to prevent wear and tear as well as water damage. 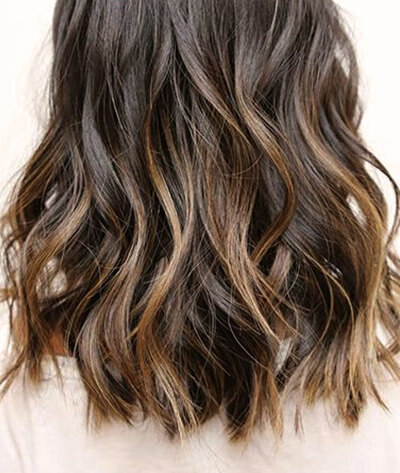 Turn your curling iron into a wand for more natural-looking waves. Protect your leather with a water-repellent spray before you wear it. If you get a stain, spot-clean only. Break in your heels before wearing them. Slip into a pair of extra thick socks, put on the shoes, heat them with a blow-dryer and then let them cool. Repeat. 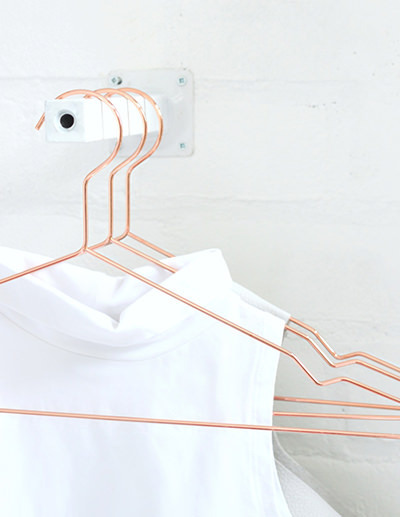 To determine which clothes you never wear, hook all of your hangers backward on the rod. After wearing an item, hang it back up the usual way. After a year, get rid of anything that’s still on a backward hanger. Contrary to what you might assume (or read on the label), cashmere should not go to the dry cleaner. You run the risk of the garment shrinking five sizes too small. Instead, wash it by hand using a mild detergent, then lay it flat to dry. 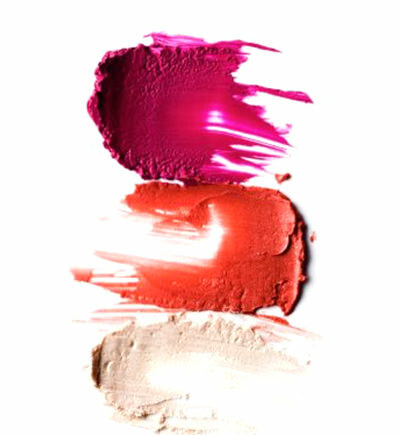 When you’re in a pinch, use lipstick as blush. Just dab a bit onto the apples of your cheeks and blend, blend, blend. Suffering from dry, brittle nails? Consider the IBX treatment, which penetrates into your nail bed to provide healing treatment even after your manicure is finished. De-pill your sweater with a pumice stone. 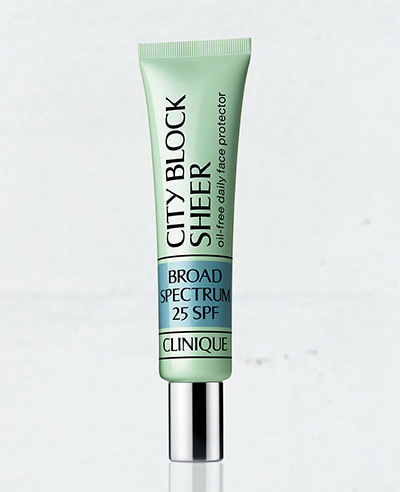 Sponsored Always apply sunscreen as part of your morning skin-care regimen (moisturizer first, then serum, then Clinique City Block SPF 25). Be sure to apply these products in an upward motion to stimulate circulation and counteract any skin sagging. It helps, we swear. 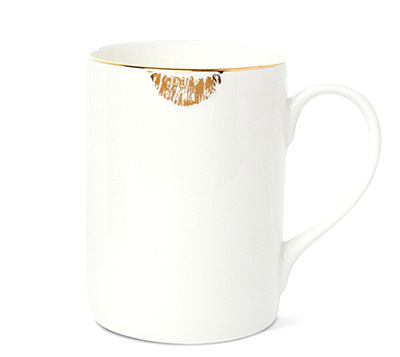 If you don’t want to get lipstick on your glass (and, really, who does? ), here’s an easy trick: Simply lick the edge of the glass quickly right before you take a sip. 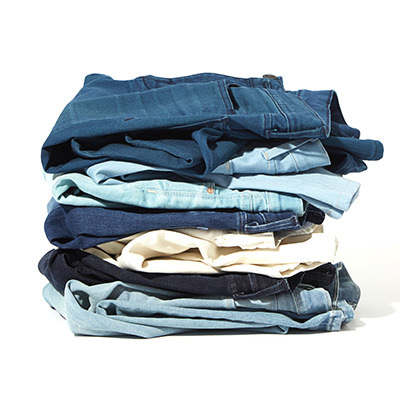 Instead of tossing your jeans into the wash every week, consider spot-treating stains with a touch of detergent and a toothbrush. Keep your bras in good shape by storing them properly. This means laying them flat and tucking them into one another--just like you’d see at a lingerie store. The one ultimate trick to looking sharp, stylish and pulled together? Getting your garments--especially your blazers, jackets and any pants you'll wear in front of a colleague-- professionally tailored. 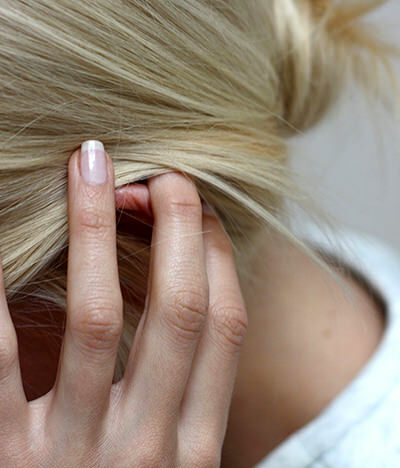 The best way to remove your nail polish? 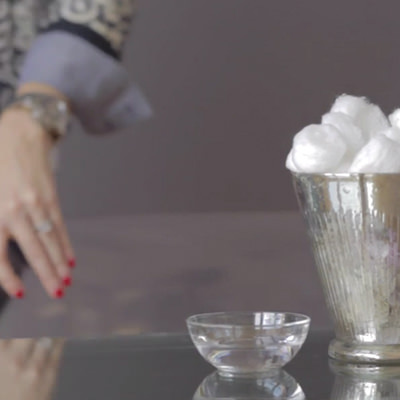 Soak cotton balls in nail-polish remover. Place over each nail. Wait two minutes. Voilà!